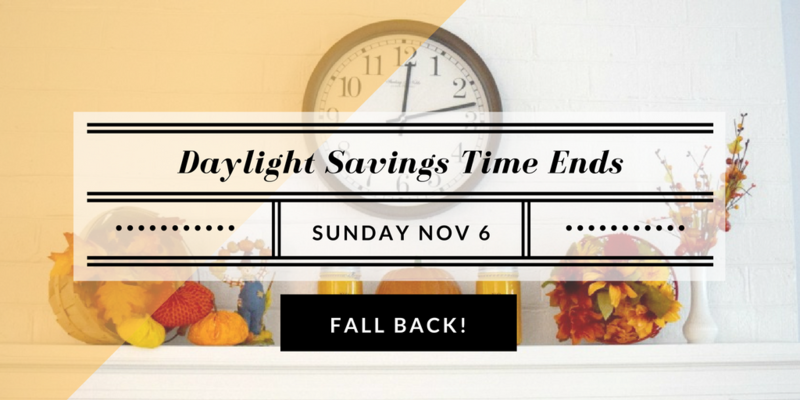 Clocks - fall back this weekend! Hello RE parents! It would be an understatement to say that the political and social environment of our nation is tense. It's much more than that. With the election less than one week away, it's important to remind ourselves of the Church's teachings. Before we're Democrats or Republicans, we're CATHOLIC CHRISTIANS - people made in the Image and likeness of God, who have a duty and a right to vote in a way which upholds that fact. That being said, this week we're providing you with Catholic resources which highlight the "non-negotiables" and point out other things to consider. The point here is not to endorse a candidate - I won't mention names, but to provide you with a foundation of what we, as Catholics, should be taking seriously, because of our Baptism. Also, don't forget to turn your clocks back! And as always, you'll find our upcoming schedule and our FORMED feature. Boys and girls in grades 1-5 are invited to be part of the Children's Choir that will sing for the 4pm Mass on Christmas Eve. We will rehearse on Tuesday afternoons from 4-5pm in the church. Rehearsal dates are November 15, 22 and 29 and December 6, 13, and 20. If you have any question, please contact Joy at the parish office at 831-6531 or email. 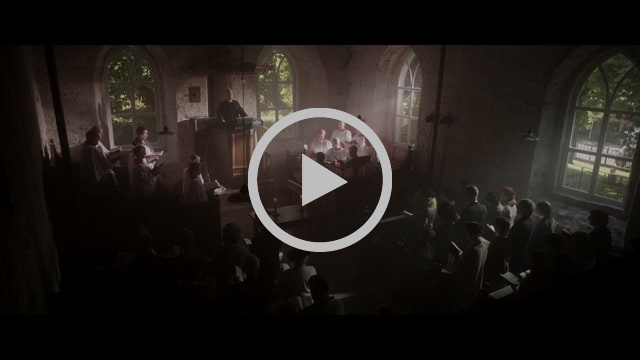 Check out this short movie (only about 10 minutes) based on a true story taking place during the Holocaust. It uses that horrendous time of inhumanity to paint an evocative picture about an even bigger genocide happening in our world today. PRAY - Novena for the Election is a great place to start. We NEED to pray for our country. The novena is a nine day prayer leading up to the election, so it has already started, but you can easily jump in! It's a rather short prayer for each day. Find the outline here. Today is day 4 and it will end on the election day. Q&A - Our Sunday Visitor provides a Q&A format voter's guide. It provides a concise look at Catholic teaching and how that should form our consciences and direct our votes. Check it out here. Pamphlet - Voter's Guide for Serious Catholics is a downloadable pamphlet. It goes a little more in-depth than the previous Q&A option. It provides great information and more explanation as to why the Church is concerned with certain issues. Bishop's Guide - This is by far the most in-depth option. Forming Consciences for Faithful Citizenship is published by the USCCB, or the United States Conference of Catholic Bishops. It's goal is to help form the consciences of the Catholic faithful in the US and serve as a call to political responsibility. It is full of references to official Church teachings. Find it here. Article - Catholic Vote is an organization aimed at helping Catholics know what their faith teaches and how that should affect their social and political reality. This article gives a Pastor's view on the current political environment and provides some "food for thought." November 6 - Class + Nursery. Time change, don't forget! November 8 - Vote! It's your duty as a citizen and a Catholic. Programs. 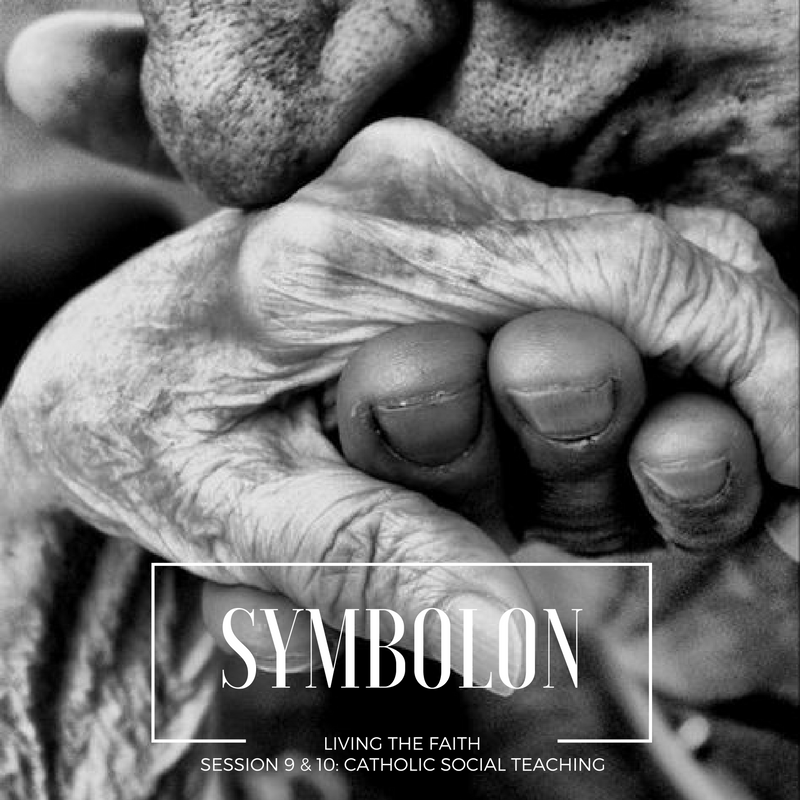 Check out Symbolon: LIVING the Faith, Session 9 AND 10: Catholic Social Teaching. Both are also available in Spanish. Movie. 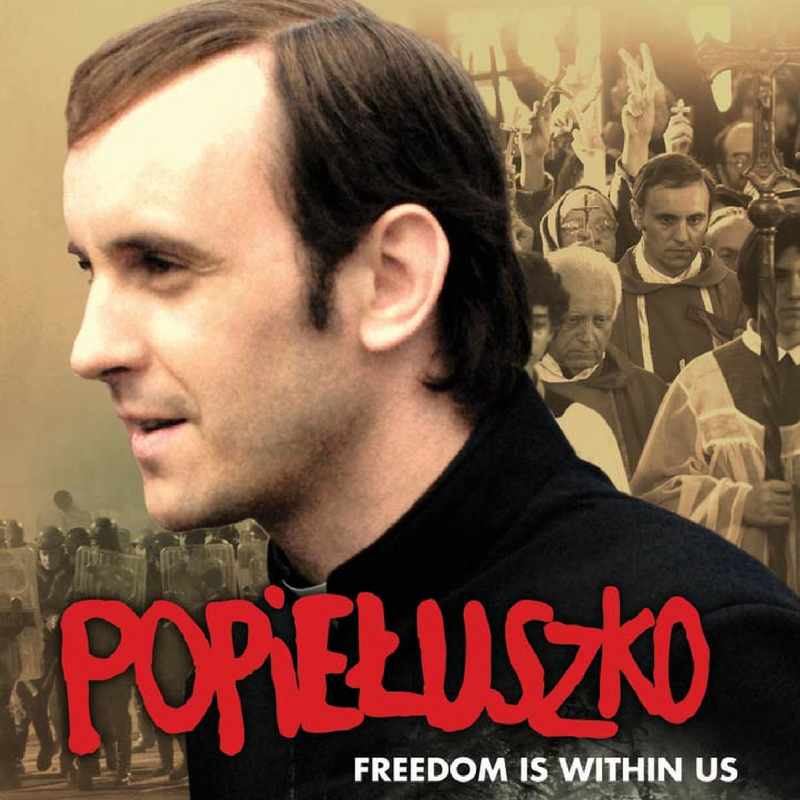 Check out Popieluszko. Based on the life of Bl. Jerzy Popieluszko who became a martyr in communist Poland. 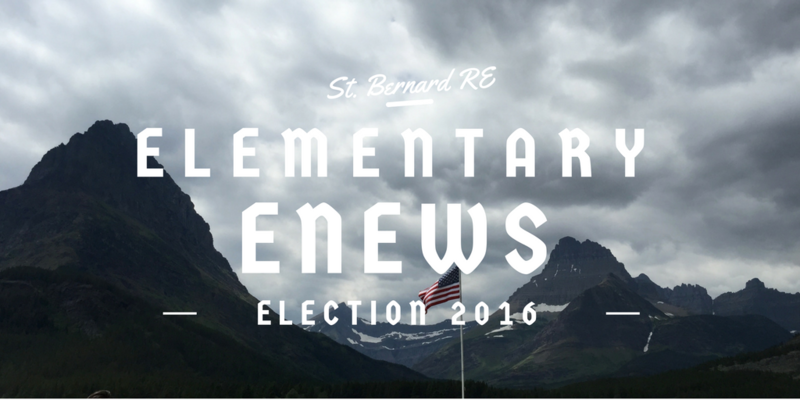 Copyright © 2016 St. Bernard Parish, All rights reserved.